In the 21st century, just about everything has gone digital including advertising. It’s not just e-mail, but also Twitter, Facebook, and Instagram. Digital marketing and direct mail targets people based on certain demographics, so a savvy business will implement both for maximum impact. Here is how to do it. First, look at the business’ goals and budget. Consider how the advertising is being set up to engage people. Marketers have to plan out what works for them economically since digital marketing is cheaper than direct mail, yet direct mail is more effective than online marketing. Then, there is the targeted audience. Focus on a particular demographic and how that population engages. Marketers need to develop their digital marketing operation to enhance and expand the entire advertising plan. Direct mail is more important to a customer as the impact much more efficient, and the targeting is still useful. While radio and billboards are nice, that is a location-based ad that does not engage a person. It is passive. Engaging people is where marketers have to get very creative with the direct mail process. Ideally, it is more personal in the message and should initiate a conversation. With a client engaging, marketers can keep an eye on buying trends. It can be hard to do, but it’s very much necessary. That includes individual URLs to link directly to social media using specific codes. The more people tracked, the better because it would improve the data collected. 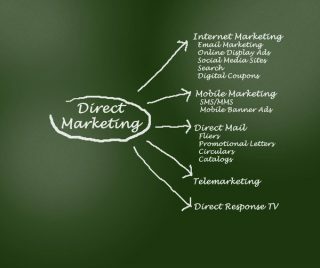 The entire advertising team should be on the same page when integrating online and direct mail when planning a campaign. They should make it personal and showcase the benefits of the offer. Having a specific audience makes it easier to spend to maximize the results. Look at companies who do this effectively, such as Google, to learn more about how to make this infusion effective. A well thought out plan will make things easier in the marketing scheme and advance the message of the product or service. 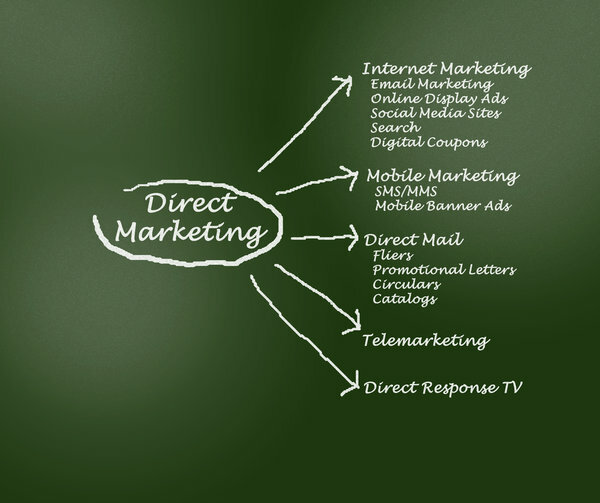 For all your direct mailing needs, contact Limelight Direct Mail Marketing at 919-452-5418.